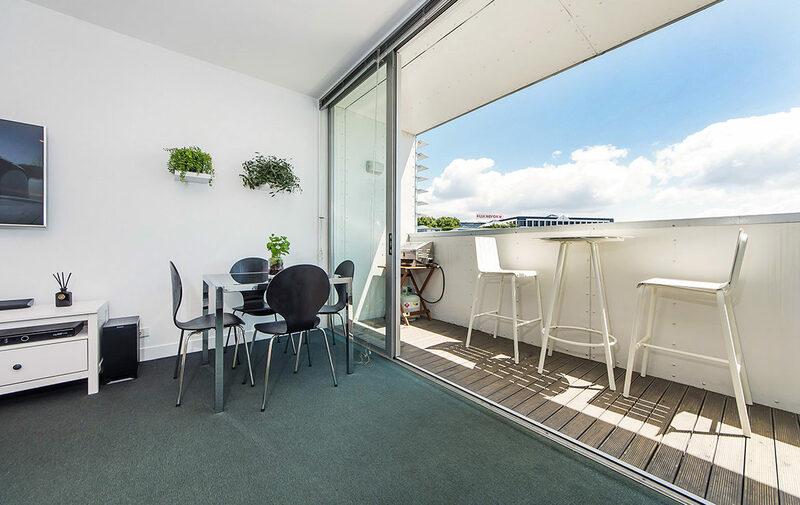 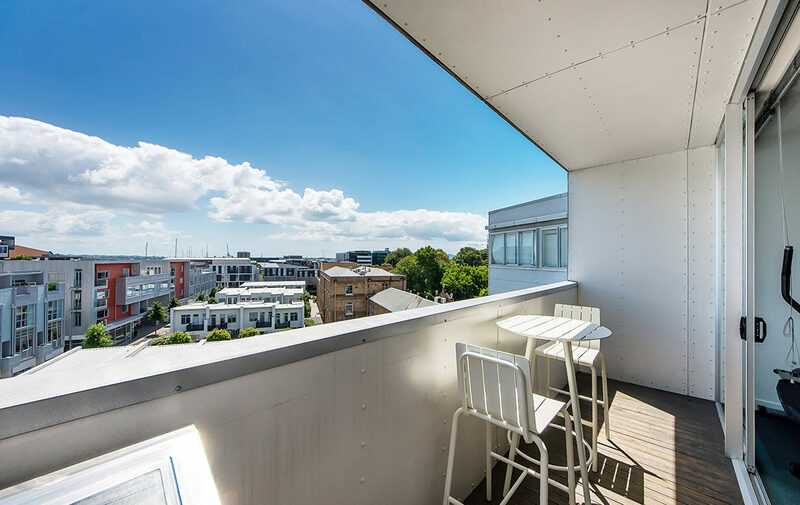 With spacious and sunny living, two double bedrooms and a north-facing balcony in a single level layout, this top floor apartment is a great step up the ladder. 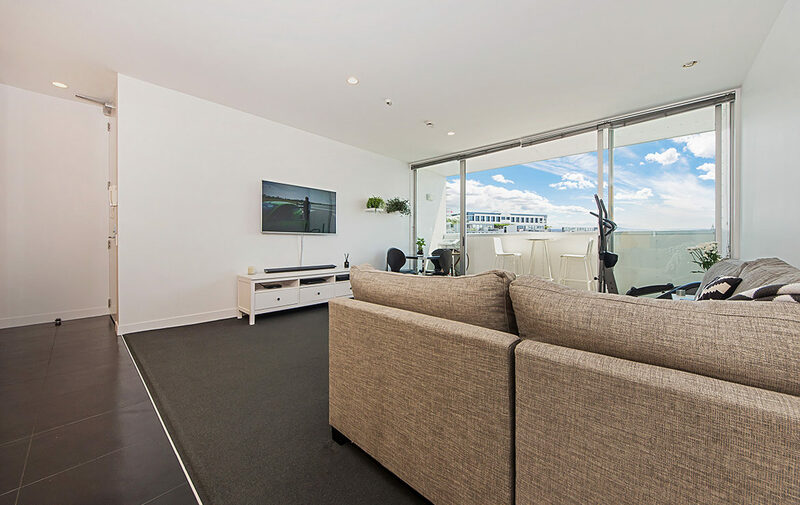 As sunlight streams through the floor to ceiling windows you’ll enjoy your weekends relaxing in a quiet and homely atmosphere. 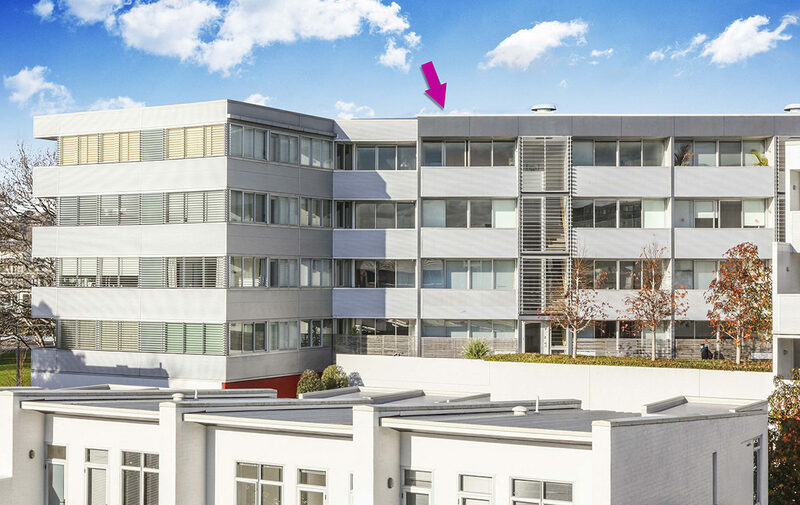 With a securely garaged car park and it’s central location in Freemans Bay, this freehold property offers unrivalled flexibility and convenience. 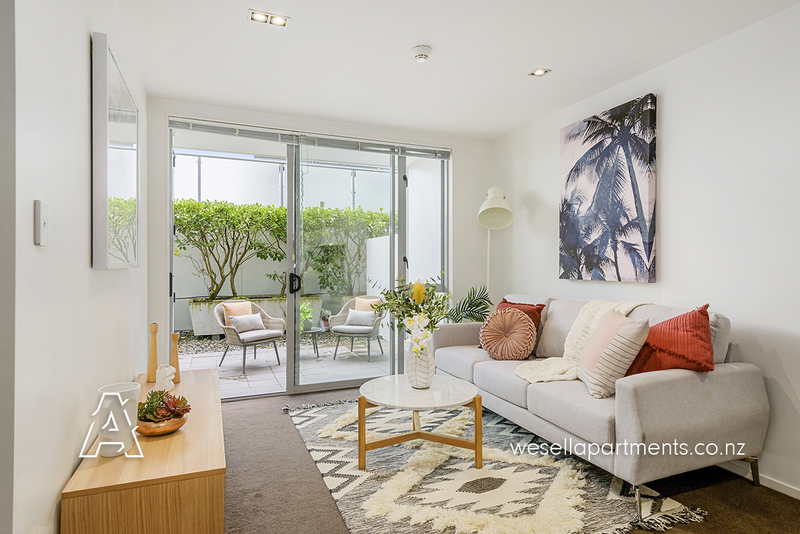 Add the outstanding pool & gym facility and close proximity to popular bars and eateries, this apartment provides a social lifestyle with “lock up and leave” functionality. 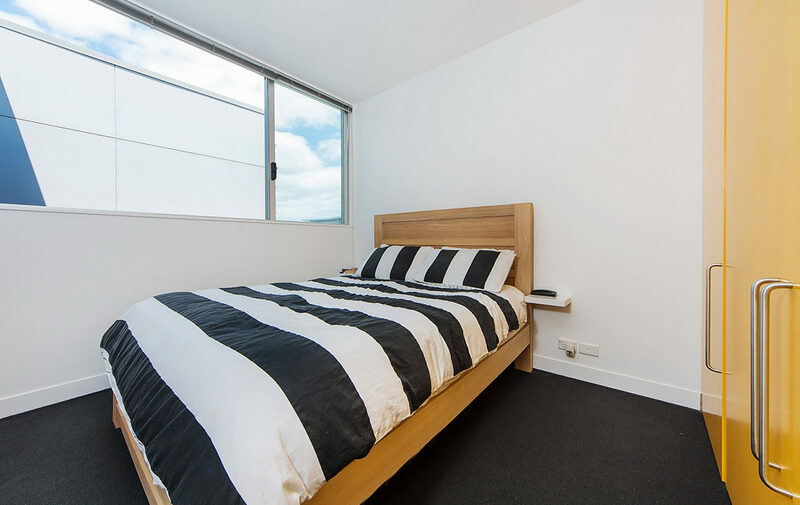 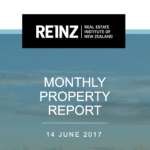 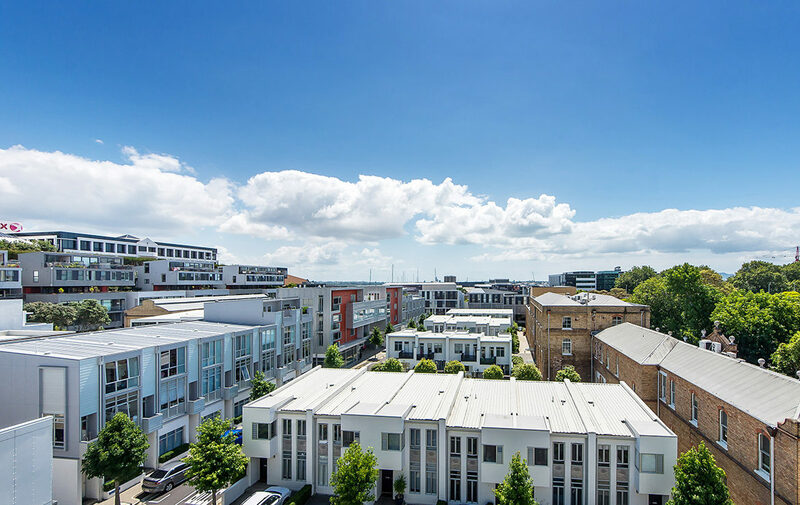 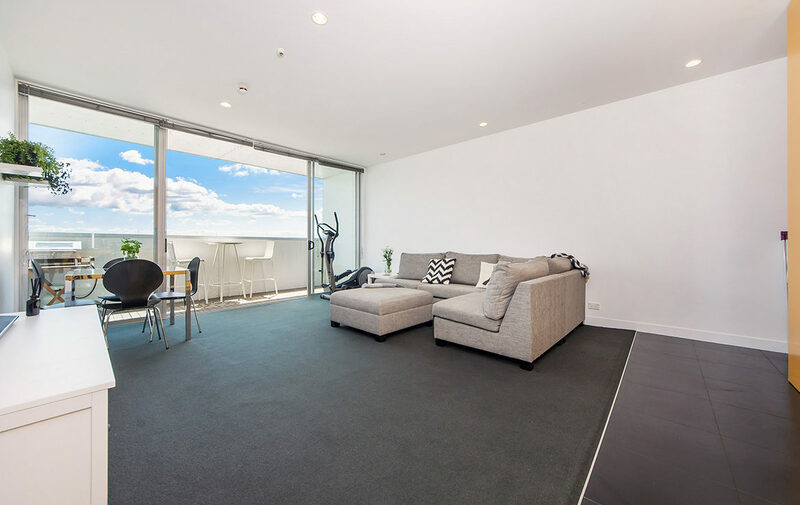 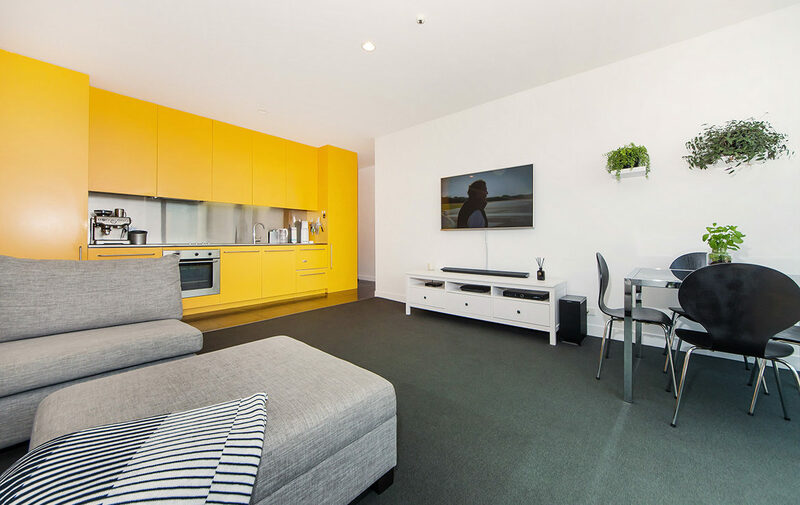 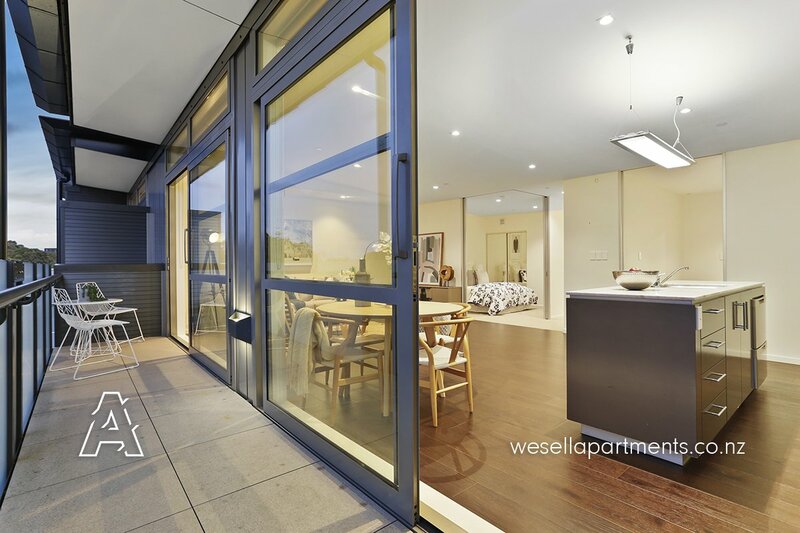 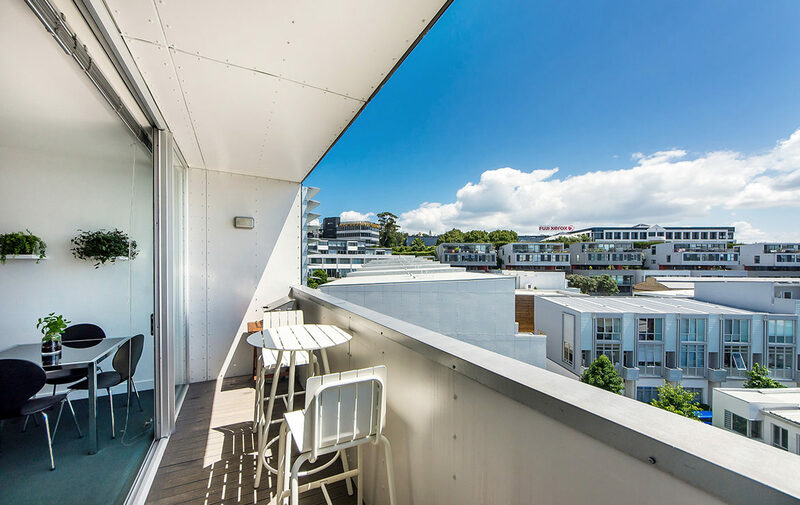 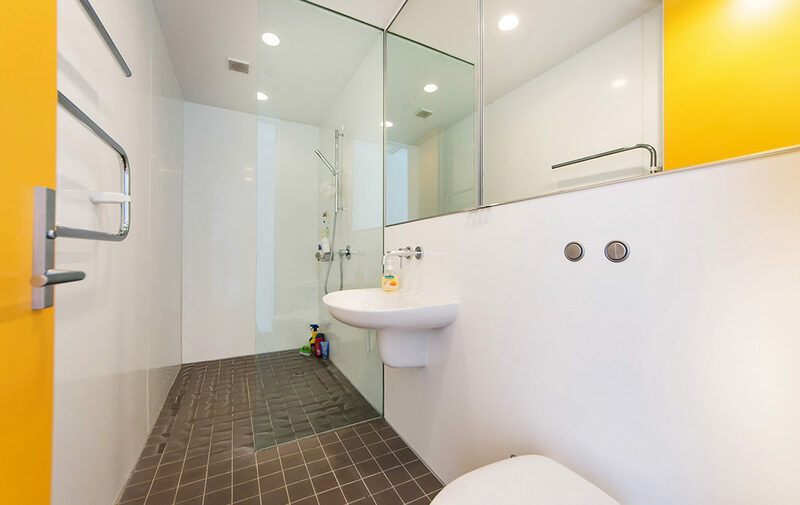 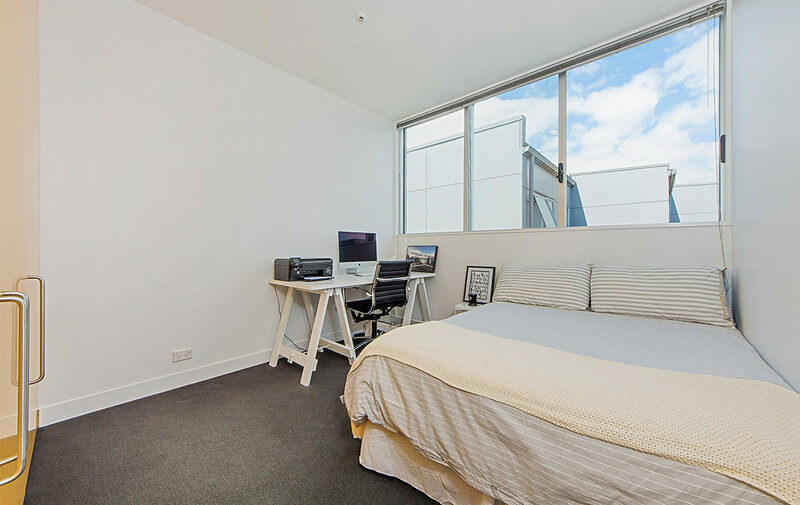 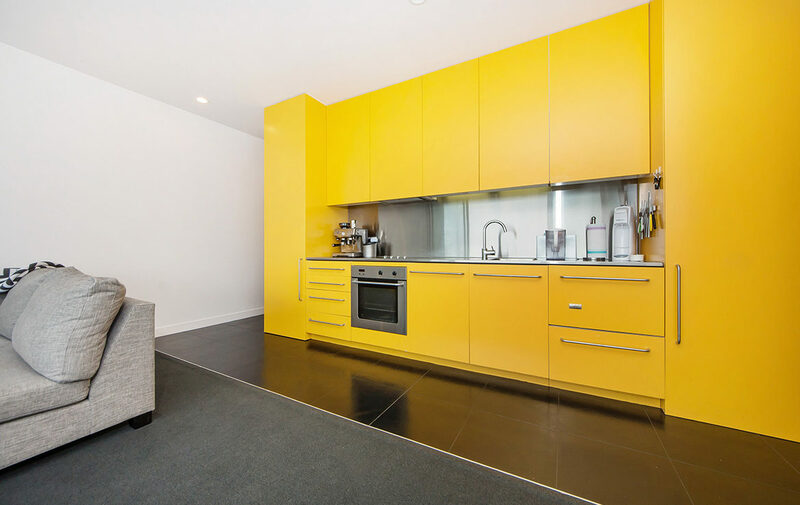 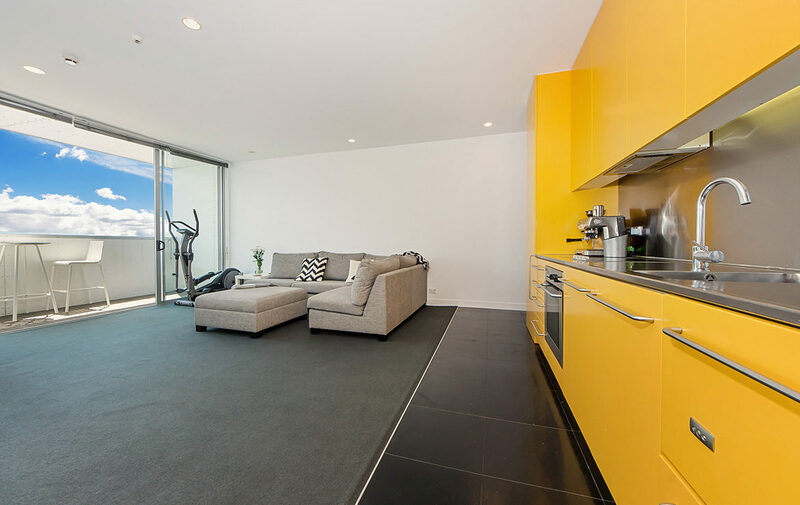 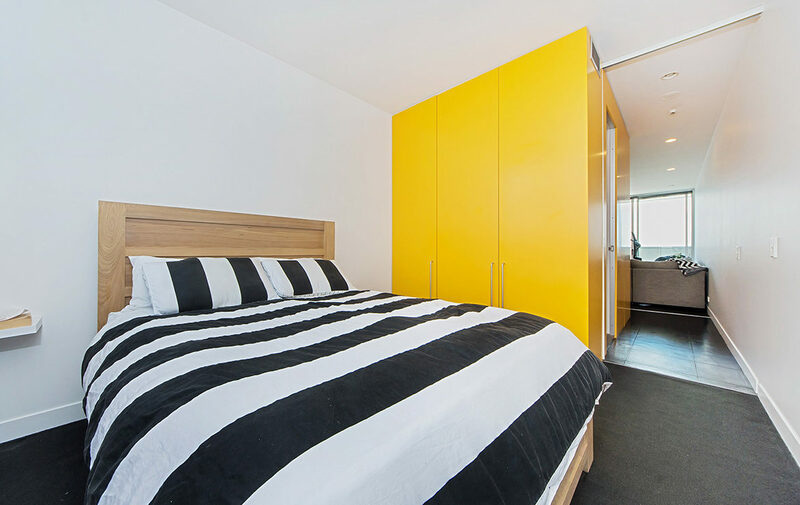 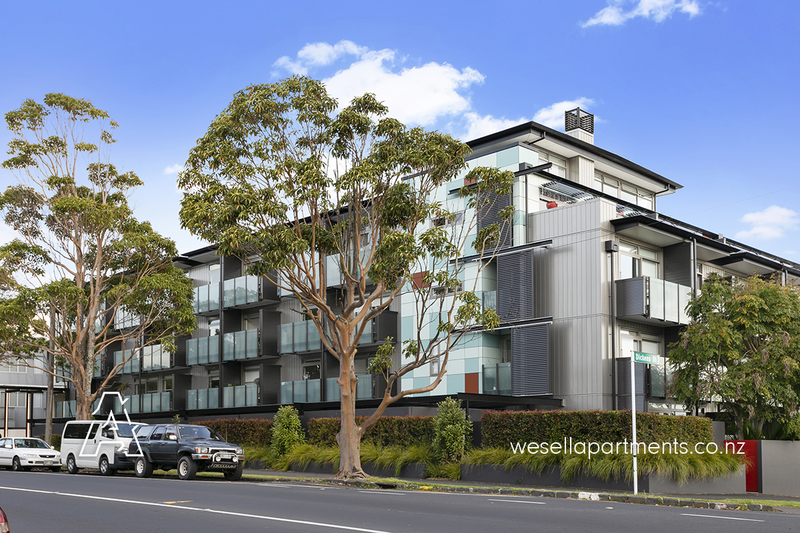 Situated in the award winning Beaumont Quarter and just minutes from Ponsonby Road, North Wharf, Wynyard Quarter and the CBD, it’s central Freemans Bay location is unrivalled and offers every convenience so close to home.